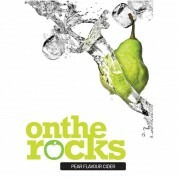 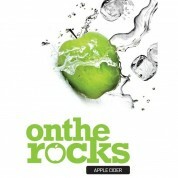 Welcome to the wonderful world of On The Rocks Fruit Ciders. 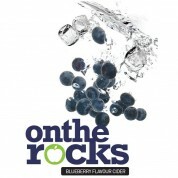 This new and unique range enable you to produce great tasting fruit ciders at home, quickly and easily. 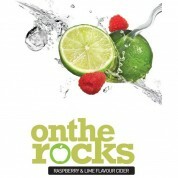 Each On The Rocks kit contains 1.7kg of premium apple concentrate and a carefully developed fruit add back pack which contains real fruit juice to enhance the awesome fruity flavours in every last drop.